✎ Ed Mylett’s Top 10 Rules for Success. Need motivation? Watch a Top 10 with Believe Nation! Grab a snack and chew on today’s lessons from a man who went from being born into a middle-class family, to building one of the most successful financial service businesses, and becoming one of the top motivational speakers in the world! 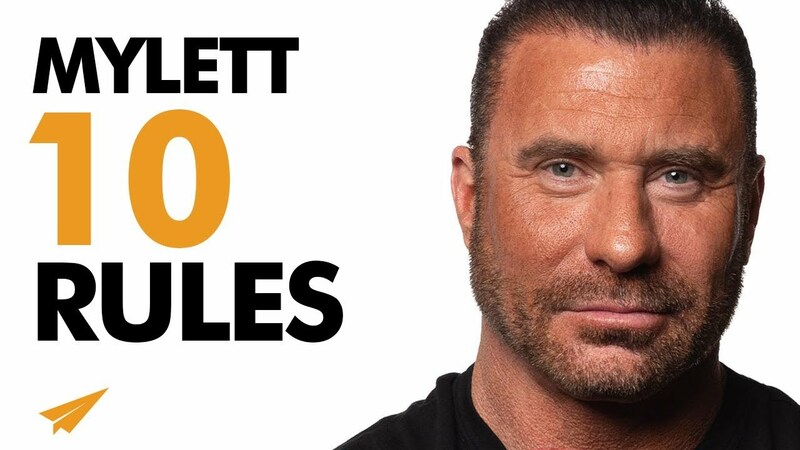 He’s Ed Mylett and here’s my take on his Top 10 Rules for Success Volume 6!